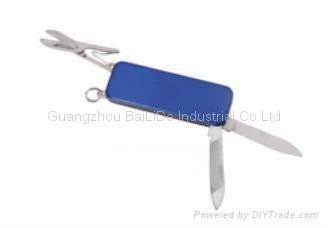 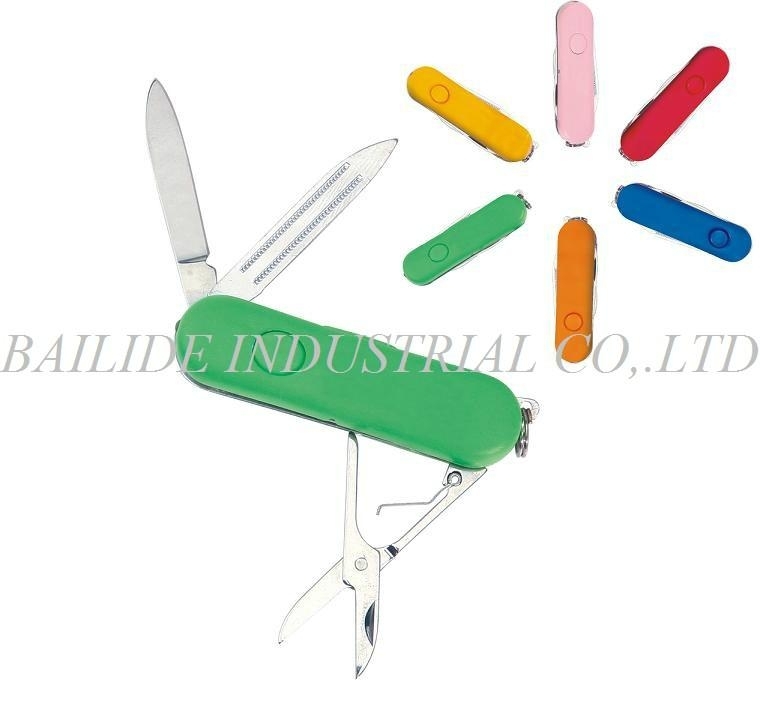 It is a Gift knife,mini knife, samll knife, mini Gift knife , and the color is alterable. 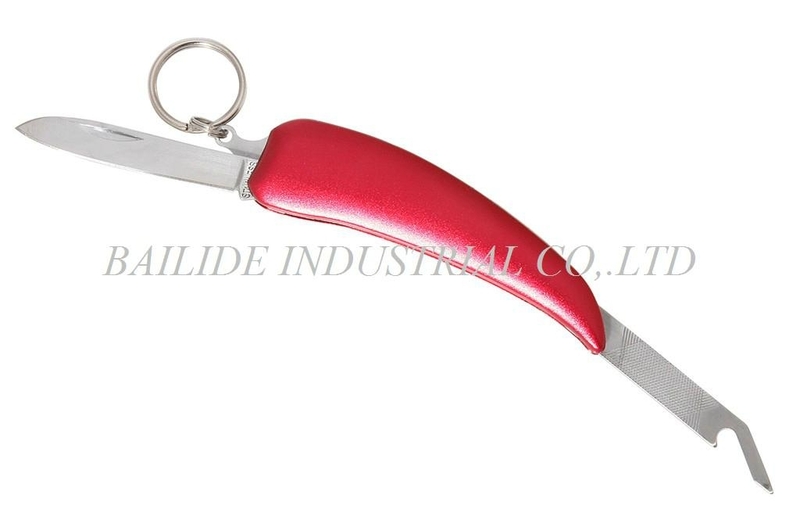 it is an attractive desige, can be used outdoor or at home, as business gife, personal gife,and promotional advertisment.Friendly material with attractive design and it is easy for carry and clean. 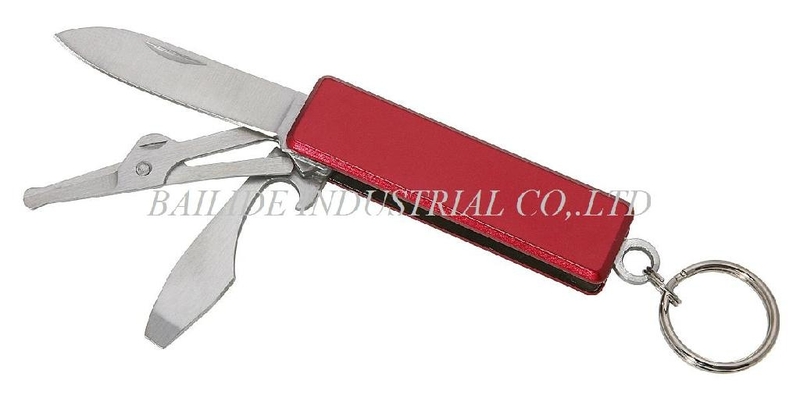 Advantages︰ It is an attractive desige, can be used outdoor or at home, as business gife, personal gife,and promotional advertisment.Its appearance is very unique.